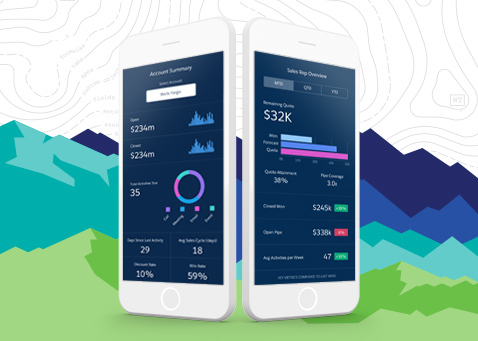 Keep up on all the Salesforce Analytics Cloud news. Just sign up for the latest updates, reports, and more. We’ll make sure you're the first to hear how you can work with any data, get answers instantly, and share with your team. From any device, anywhere. Fast. Fill out this form to get the case study, film, and demos.